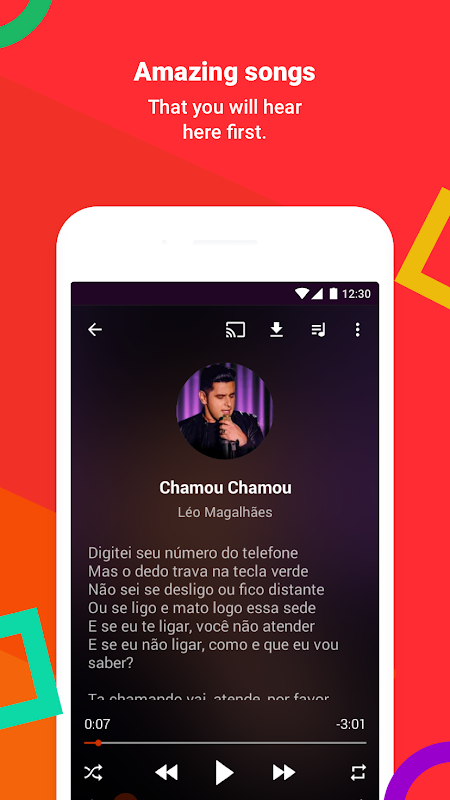 Carry all the latest Brazilian music on your phone or tablet! 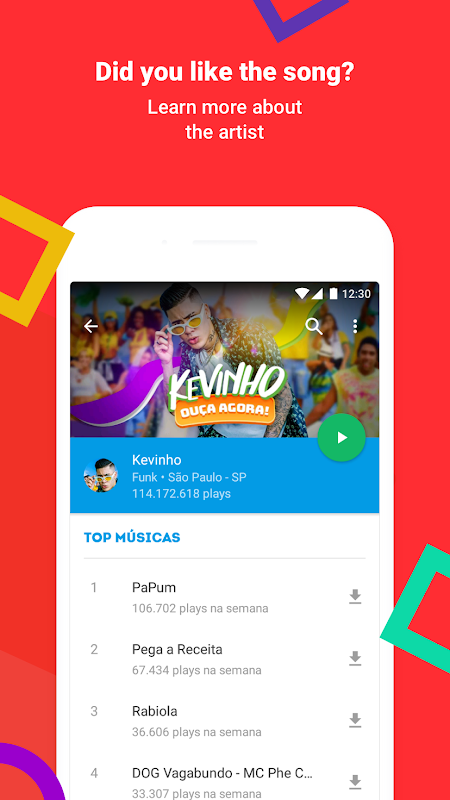 Brazilian music is known to be one of the most beautiful and happy types of music out there, going from lovely ballads to the energetic samba and danceable Brazilian funk. 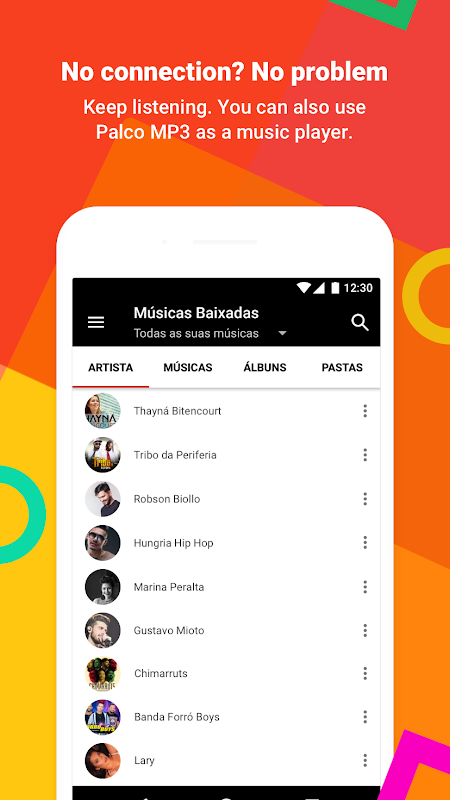 If you love these types of music, Palco MP3 is the app for you. 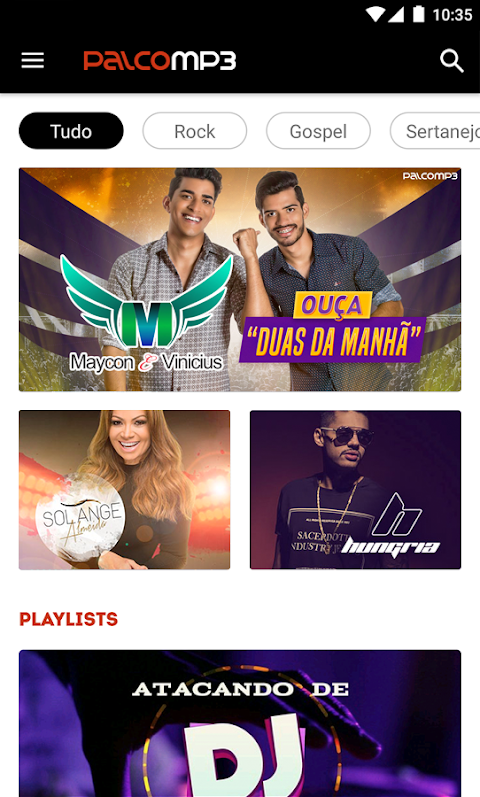 Get all the latest Brazilian music from the biggest Brazilian website for independent Artis and get access to over 1 million songs. You will always have something to listen to as you can listen and download your favourite songs to your Android device and search for the perfect music for each moment. Palco MP3 also provides a list of radios, each with different styles of music and genres for you to choose from, thus giving you access to more than 100 thousand artists. You can create your own playlists so you have the perfect mix for every moment at any time. 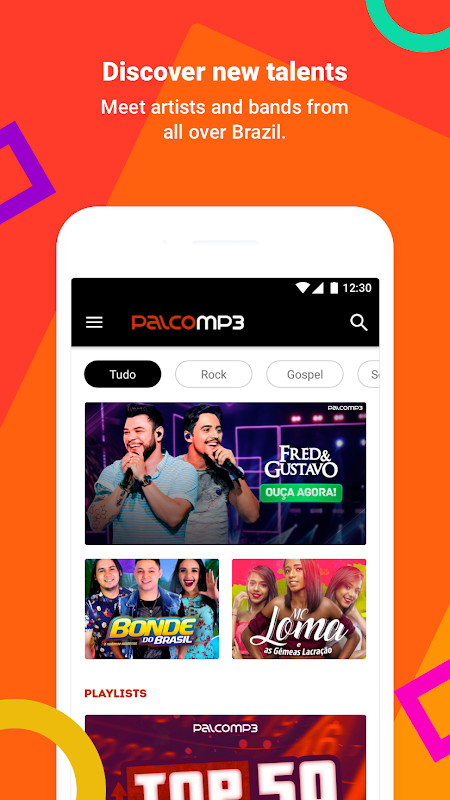 Also, if you have a band or know someone who does, you can share your music with Palco MP3’s millions of users and broaden your band’s reach! To do so, you just have to go to www.palcomp3.com/cadastro.htm on your desktop device, sign up and send your songs! 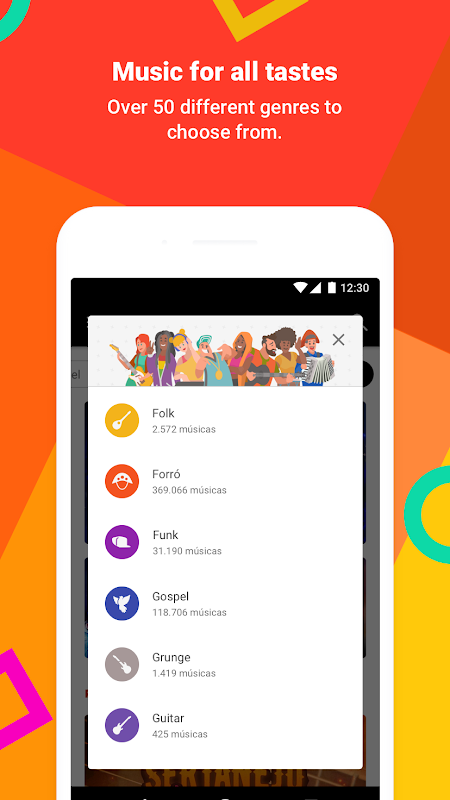 Get the app now and discover new music, everyday !  Is Palco MP3 yours? Claim it!